Dr. Rawls introduces the culprit behind Lyme disease and fibromyalgia, a condition brought on by system disruptors, known as Chronic Immune Dysfunction. 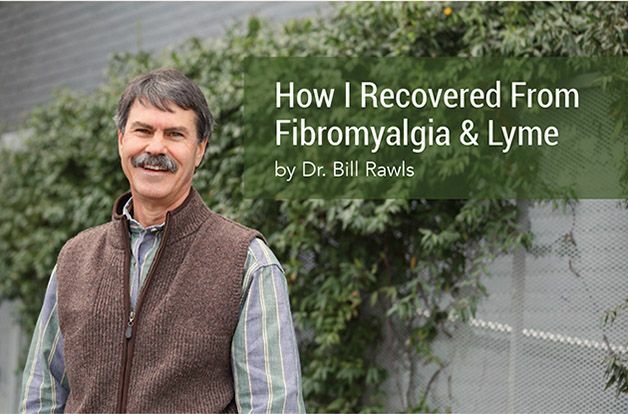 Learn how Dr. Rawls overcame his struggle with Lyme disease and got his life back by following a more natural approach to better health: herbal therapy. 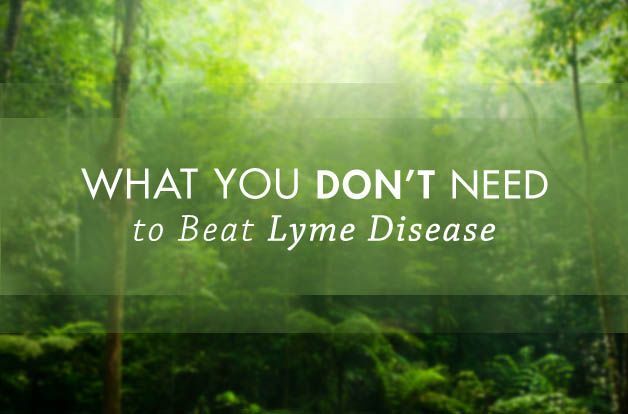 Think you have Lyme disease? Learn what tests and procedures may be a waste of time and money and what will work better for your recovery.